A challenging site in the centre of a pretty village; the existing site was still being used for agricultural purposes and had 3 dutch barns in the centre of the site. There was an access track that needed to be maintained to access working fields to the rear along with being surrounded by a number of Listed buildings. 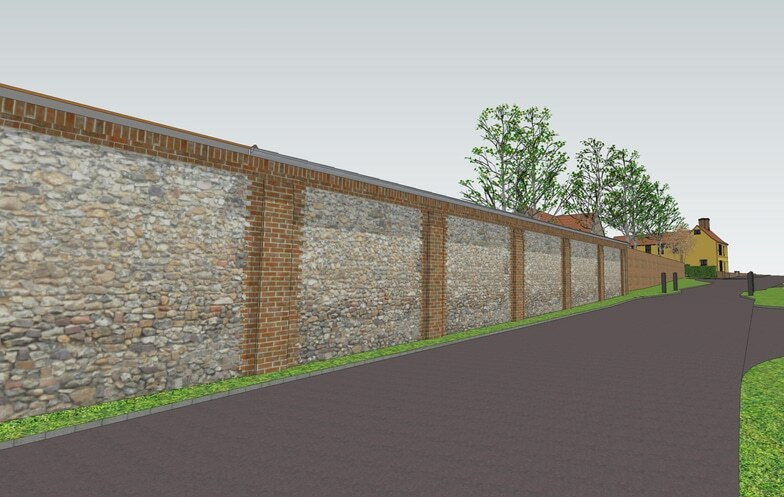 Our design response was to ensure that the agricultural heritage of the site was respected but without pastiche. 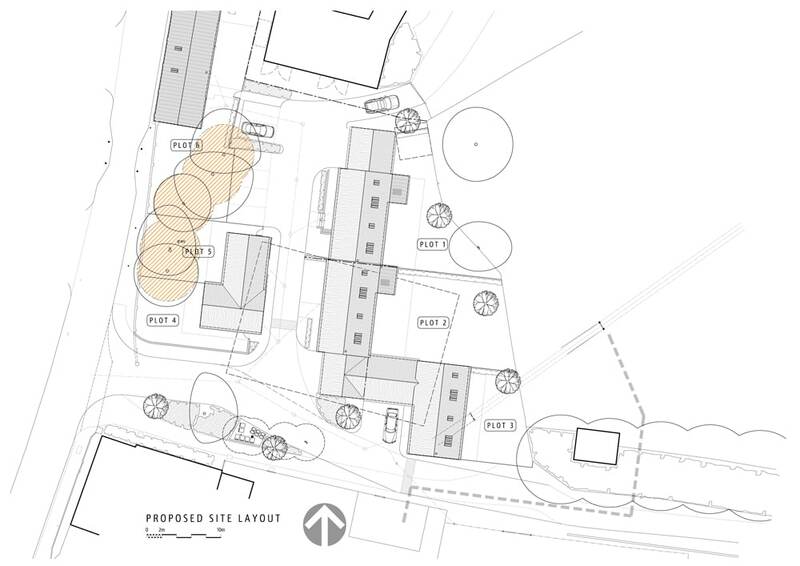 We also sought to ensure that the previously hidden Listed barns were given renewed prominence. Planning permission and Listed building consent were delegated decisions, due in no small measure to a supportive planning officer and understanding Conservation Officer.